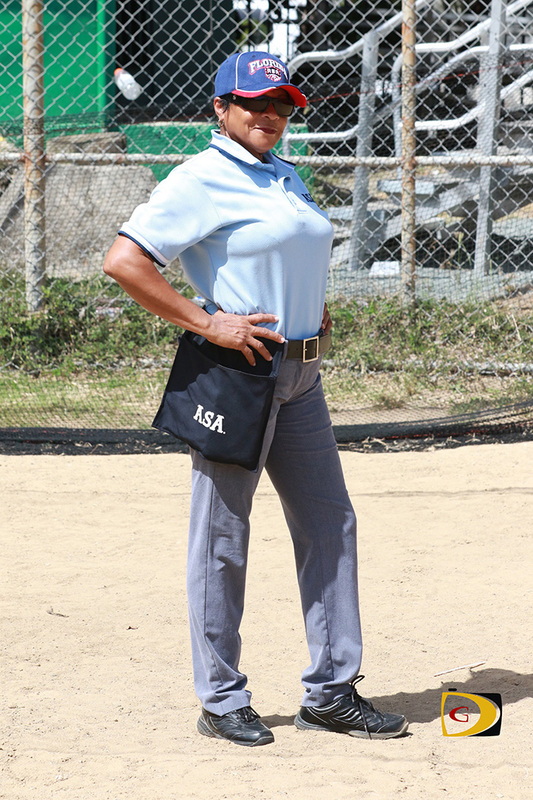 Noting that “Softball has always been dear to me,” umpire Faith Maduro Powell, completed a training program at the National Umpiring School in Plant City, Florida on February 1, ahead of the March 12 opening of the 2016 BVI Softball Association Men and Women’s fast pitch league. “The objective of the program actually is to enhance and refine umpire rules and the mechanic knowledge,” Powell noted. “The goal is to prepare each umpire to perform to their best regardless of the classification of softball they’re umpiring. The school also provide you with rules knowledge and mechanics ability, to take your umpiring skills to the next level and to be a more complete umpire. The purpose of the school is to take fundamental skills umpires learn in their local and regional training programs and build upon them by introducing the newest and most current lectures and drill sessions. When asked how she intends to use what she has learnt, Powell noted that each year you learn something new and there are new rules coming up annually which requires you to keep updated. What keeps Powell motivated as an umpire? She said in everything you just have to keep yourself up to date and if you want to be among the best, you have to keep renewing your skills and renewing your knowledge about the game. 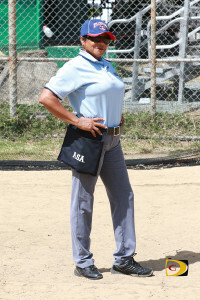 Powell, a Florida Amateur Softball Association member which allows her to umpire games in the United States and has called signals in Georgia, said she’d like to see more people getting involved—especially some of the older retired softball players who really knows the game and are resting on their laurels.